Presenting around 350 art-related activities, the 20th China Shanghai International Arts Festival will raise its curtain on October 19. The 20th China Shanghai International Arts Festival will open on October 19 at the Shanghai Symphony Hall with a commissioned mythology-themed symphony concert composed by Ye Xiaogang, one of the country's leading contemporary composers. During the festival, around 350 art-related activities from more than 60 countries and regions will be held. “The China Shanghai International Arts Festival builds a platform not only for presenting excellent works but also for creating original works,” said Wang Jun, president of the Center for the China Shanghai International Arts Festival. The month-long festival will present 45 productions — including 23 originals, the largest number ever. “This year is the 40th anniversary of China’s reform and opening-up so we will present an array of local works focusing on many social issues, like reconstruction of old areas and the aging problem. The annual festival will present 25 foreign productions. Many world-class troupes will land in Shanghai for the first time, including the New York City Ballet, which will present “All Balanchine,” and the Ballet Nacional de Cuba, which will perform “Don Quixote” to close the festival on November 22. The festival is dedicated to providing a platform for young artists and from its “Rising Artists’ Works” project, six of 100 commissioned productions from China, Germany, the UK, the United States and South Korea will be introduced to the public. The “Art Space” project will feature 54 programs from 27 countries and regions staged at four outdoor and nearly 20 indoor venues in 16 districts in Shanghai. All the shows will be streamed online. The festival will also stage 100 activities for students to promote the arts. This year’s Festival Trade Fair has attracted more than 520 organizations and more than 1,000 people from 60 countries and regions. China’s Belt and Road Initiative is highlighted in this year’s festival, with performances by groups along the trade route, including Sinfonia Varsovia from Poland, the Lithuanian Chamber Orchestra, the Camerata Salzburg and the Polish Dance Theater. 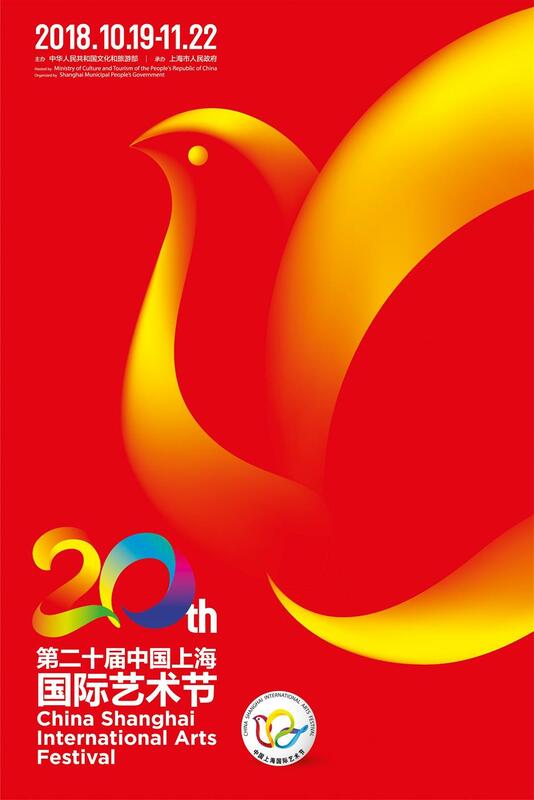 In addition, 12 exhibitions will take place, in conjunction with the Jiangsu Culture Week. Four parallel sessions in Wuxi in Jiangsu Province, Hefei in Anhui Province, Ningbo in Zhejiang Province and the Inner Mongolia Autonomous Region will be held.